When you Google the word “retreat,” the search results likely return remote mountaintops and seaside bungalows. 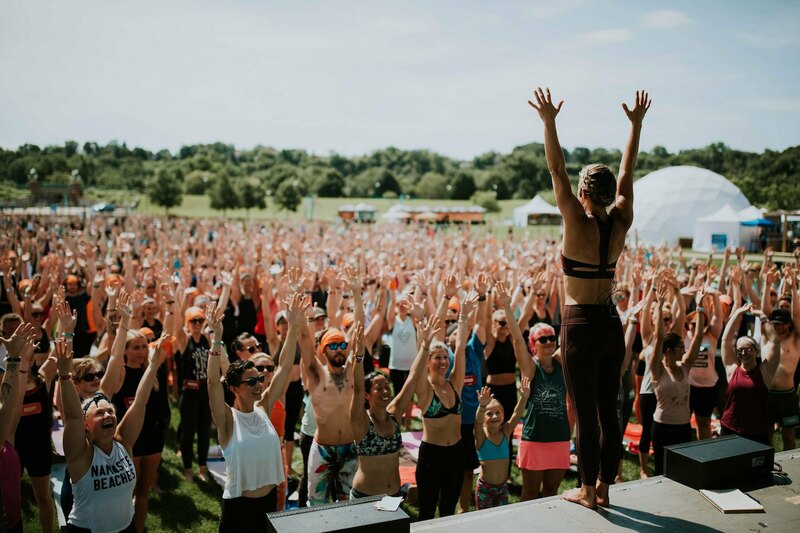 In 2019, though, prepare for a switch up: The OG event for fitness-loving festival-goers—you know, Wanderlust festivals—is getting the local treatment. Yes, city-dwellers, in the best JOMO staycation news so far this year: It’s coming to your own backyard. On Thursday, Wanderlust officially announces its lineup of two-day events coming to city parks across the country. While there’s something special about traveling to the island of Oahu or the mountains in Vermont (two upcoming far-flung Wanderlust festival locations) to fulfill your craving for adventure, there’s also magic to be found in staying put. Express versions of the Wanderlust festival will take place in Atlanta, San Francisco, Seattle, Denver, and New York, with more locales to be announced. When you attend one of the festivals in your home city, you get to vacation all day and sleep in your own bed. “We’re excited to bring the experts, excitement and diverse classes of our destination festivals to the heart of our most beautiful city parks,” says Sean Hoess, co-founder and CEO of Wanderlust. In the past, the bohemian festival has comprised two main arms, Wanderlust Festival (the original four-day event) and Wanderlust 108 (one-day mindful triathlons). Setting up a festival against the backdrop of America’s greatest cities means that some local flavor will be represented, too. 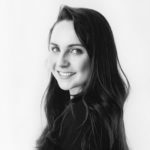 “I think the opportunity for wellness and fitness experience expands a lot just because you’re in an urban area,” says the co-founder. You might bump into your favorite teacher from your neighborhood boxing studio or your go-to lunch spot handing out post-meditation bites. In short, you don’t have to take a single day off for a vacation that feeds your mind and body. Local retreats are no longer an oxymoron, y’all. Here are 3 places where you can DIY your own retreat and a bunch of ways to go on a meditation retreat that’s either affordable or free.